Below you'll find the current 2019/2020 season pass prices for multi-region season passes. Unlimited access to Whistler Blackcomb, Park City, Kirkwood, Heavenly, Northstar, Vail, Beaver Creek, Keystone, Breckenridge, Mt. Brighton, Afton Alps, Stowe, Wilmot, Crested Butte, Mount Sunapee, Okemo, Stevens Pass, Perisher, Falls Creek and Hotham. Unlimited, unrestricted skiing or riding at Breckenridge, Keystone, Crested Butte, Mount Sunapee, Okemo, Wilmot, Afton Alps, Mt. Brighton and Steven Pass with limited restrictions at Park City, Heavenly, Northstar, Kirkwood, and Stowe. Also includes a total of 10 days (holiday restricted) at Vail, Beaver Creek and Whistler Blackcomb. Cost: $499 adults, $429 teen ages 13-18, $249 kids ages 5-12, $429 seniors. Best for those planning a one-week vacation or short getaway to one or more of 21 Vail Resorts: Vail, Beaver Creek, Breckenridge, Keystone, Crested Butte, Telluride, Park City, Snowbasin, Sun Valley, Afton Alps, Mt Brighton, Wilmot, Stowe, Okemo, Mount Sunapee, Whistler Blackcomb, Heavenly, Northstar, Kirkwood, Stevens Pass, Resorts of the Canadian Rockies. 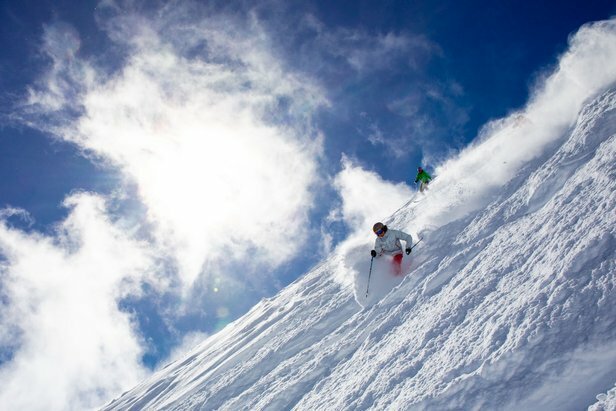 7-Days each at: Summit at Snoqualmie, Taos, Deer Valley, Brighton, Alta, Snowbird, Jackson Hole, Big Sky Resort, Aspen Snowmass, Boyne Highlands, Boyne Mountain, Cypress, Revelstoke, SkiBig3, Killington, Sugarbush, Loon Mountain, Sunday River, Sugarloaf, Thredbo, Valle Nevado, Mt. Buller, Coronet Peak, The Remarkables, Mt. Hutt, Niseko United. 5-Days each at: Summit at Snoqualmie, Steamboat, Taos, Deer Valley Resort, Brighton, Alta, Snowbird, Aspen Snowmass, Jackson Hole Mountain Resort, Big Sky Resort, Boyne Highlands, Boyne Mountain, Cypress, Revelstoke Mountain Resort, SkiBig3, Stratton, Killington Resort, Sugarbush Resort, Loon Mountain, Sunday River, Sugarloaf, Thredbo, Niseko United, Mt. Buller, Coronet Peak, The Remarkables, Mt Hutt, Valle Nevado. 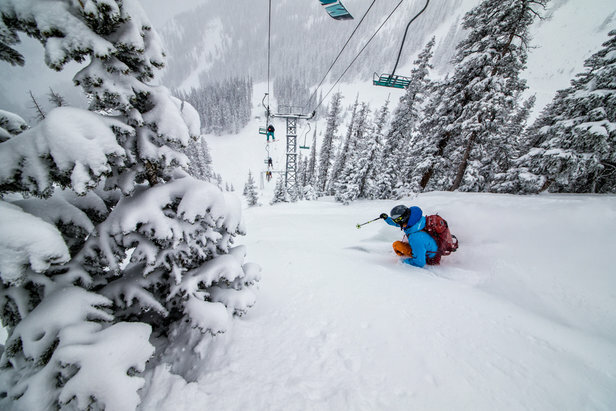 Includes 34 days across 16 resorts (2 days at each resort) plus a 3rd bonus day at the resort of your choice: Big Sky, Alta, Aspen Snowmass, Jackson Hole, Mammoth, Snowbasin, Snowbird, Squaw Valley | Alpine Meadows, Sugarbush, Sun Valley, Taos, Banff Sunshine, Lake Louise, Revelstoke, Coronet Peak / The Remarkables, Thredbo, Valle Nevado, Niseko United. No blackout dates. Buy an anytime season pass to one of the 19 participating resorts and receive three free days at all the rest. Resorts include: Angel Fire, Bogus Basin, Bridger Bowl, China Peak, Kiroro, La Parva, Mountain High, Mt. Hood Ski Bowl, Monarch, Schweitzer, Sierra-at-Tahoe, Silver Star, Stevens Pass, Timberline, Sugar Bowl, Loveland, Castle Mountain, Marmot Basin and Whitewater.